INCREDIBLE PIECE OF PROPERTY WITH A GREAT POINT OF LAND, 8'MLW AT PIER, ACCESS ROAD CUT INTO THE DOCK AS IT USED TO BE USED TO OFF LOAD OYSTERS AND CRABS, THIS PROPERTY HAS 2 HOMES (THE MAIN HOME FEATURES ARE LISTED ABOVE) THE OTHER HOME (GUEST HOUSE) IS A SINGLE WIDE MOBILE HOME WITH 3 BEDROOMS AND 1 BATH. 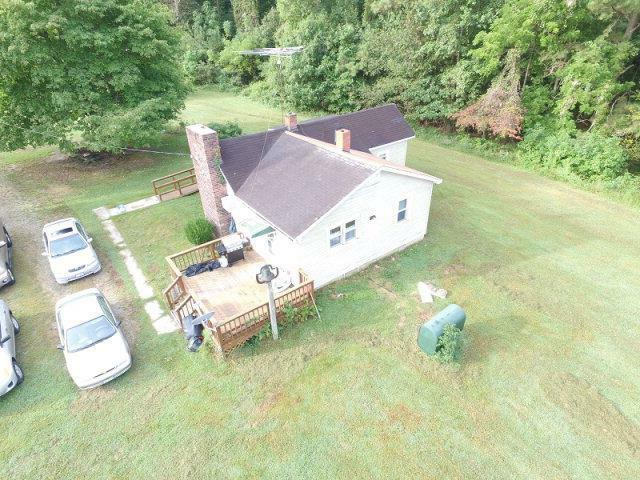 ALSO OLDER HOME THAT HAS BEEN TURNED INTO A WORKSHOP. 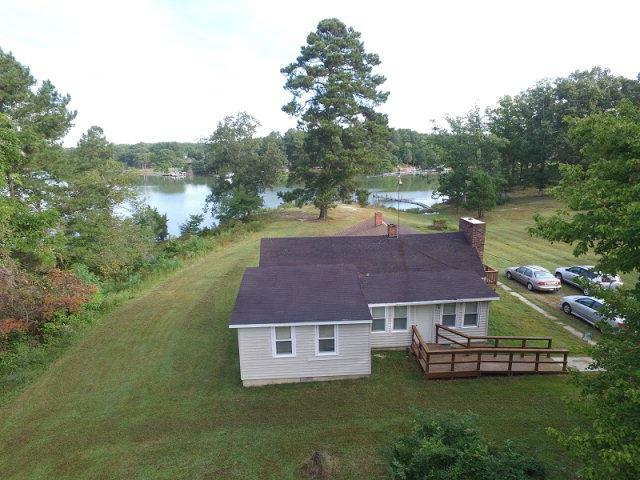 COMPLETE PRIVACY, TRUE VALUE HERE IN THE LAND!! 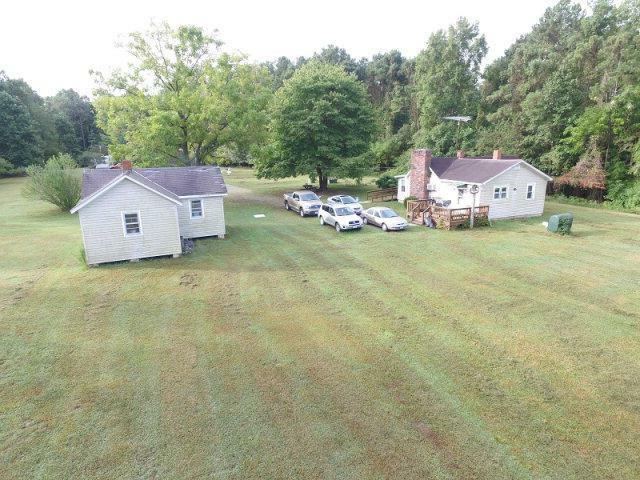 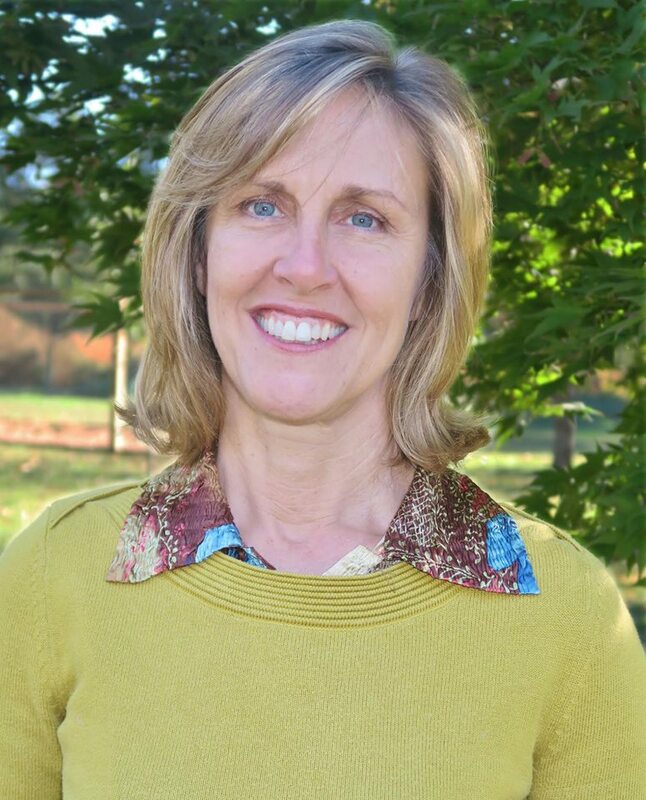 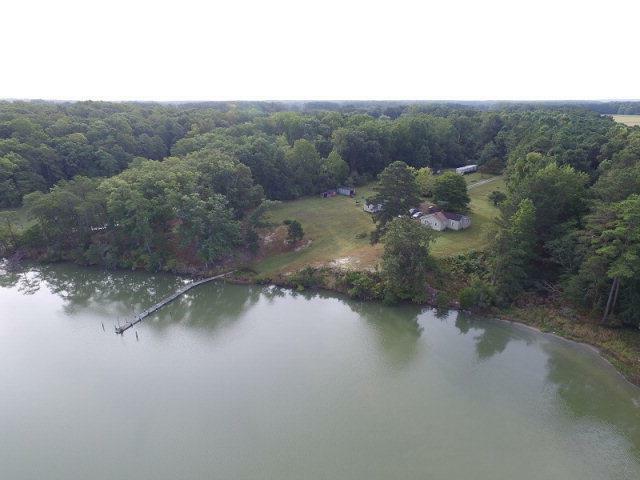 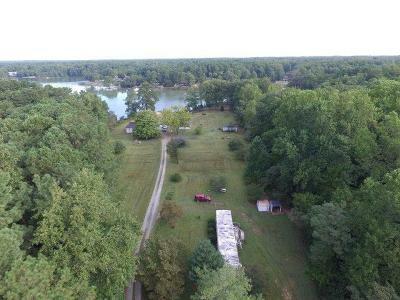 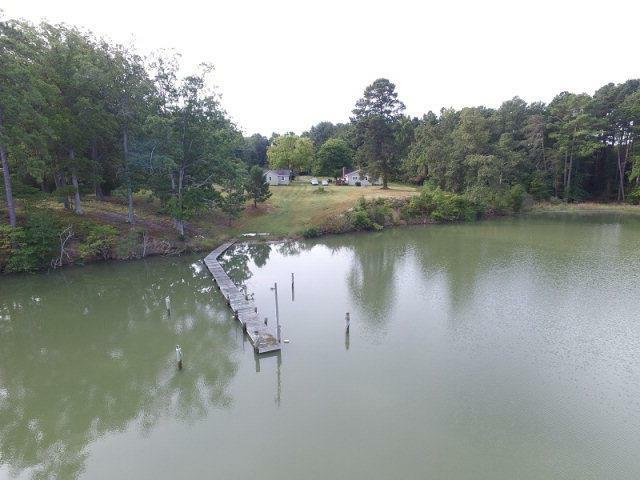 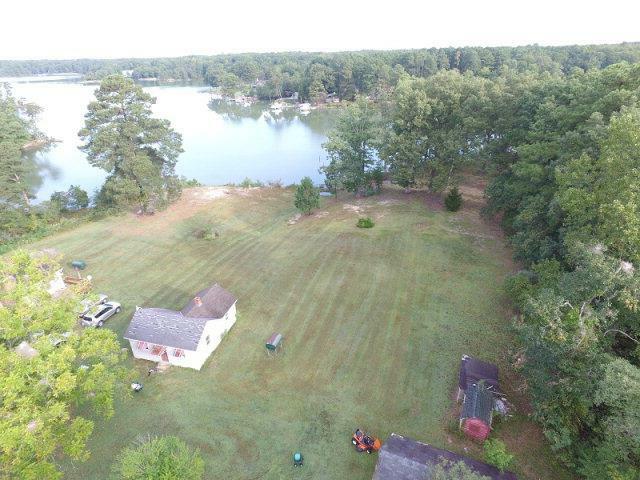 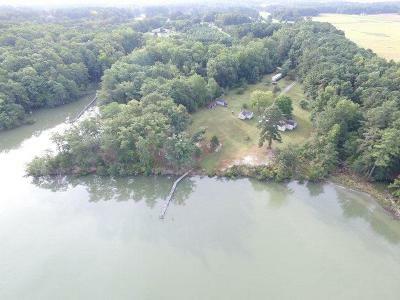 FABULOUS WATER DEPTH, LARGE ACREAGE! Directions: From Kilmarnock, Rt.200 Towards Irvington, Right On Rt.222 Weems Rd, To Right On Norris Drive.